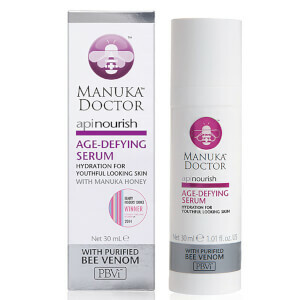 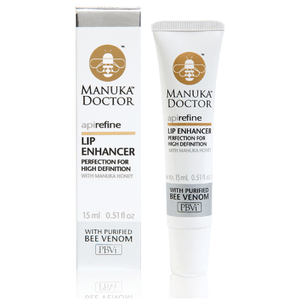 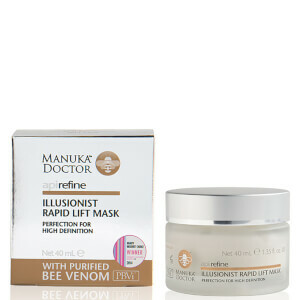 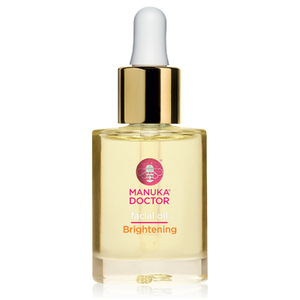 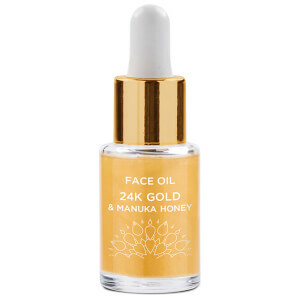 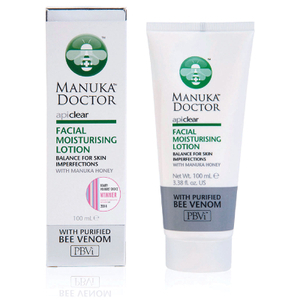 Originating in New Zealand, Manuka Doctor’s roots are set firmly in the green, mountainous hills. 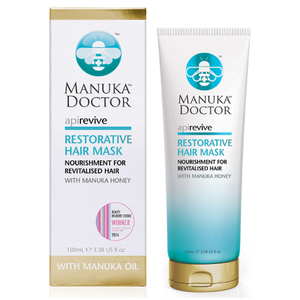 Working to produce the best quality Manuka honey from the hives of the native bee’s, Manuka Doctor believe in the quality of their produce, promising every batch is tested and certified and can be traced back to the source. 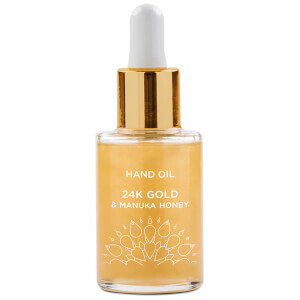 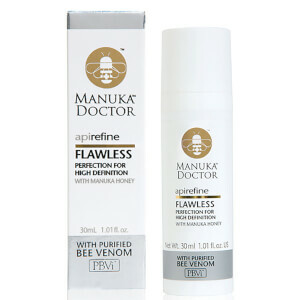 Harnessing the power of the unique, powerful ingredients from the hive, Manuka Doctor offers naturally inspired, scientifically formulated skin care products that are both refined and concentrated whilst being 100% bee friendly. 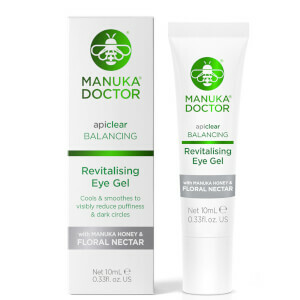 Driven by the needs and concerns of women everywhere, Manuka Doctor ensure all products are created with this in mind, resulting in high performance skin care regimes that deliver genuine benefits for ultimate skin confidence, every day. 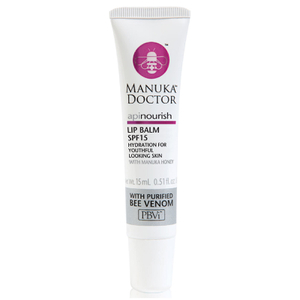 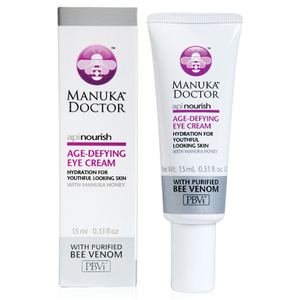 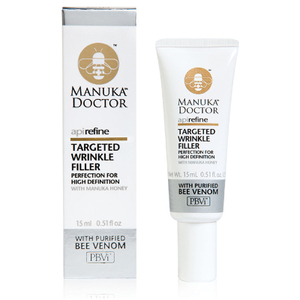 How can I treat dry skin with Manuka Doctor? 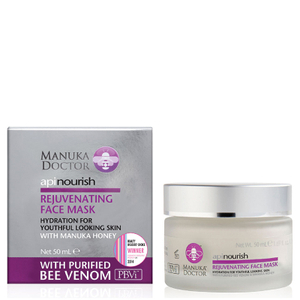 Formulated with Purified Bee Venom and Manuka Honey, the ApiNourish range has been designed to restore skin’s softness and suppleness to help reduce the look of fine lines and wrinkles for a more youthful looking complexion. 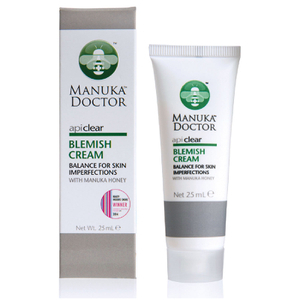 Specifically formulated to target areas of dryness, this luxury range helps to firm, refine and replenish skin for a revitalised complexion.